Contributing to making our community a better place is at the core of what motivates Brand Innovation to succeed. We are very proud of our green business, our Internship Academy, and the work it does to provide youth employment and empowerment. If you’d like to learn more, please take a look at our Internship Academy Page. Brand Innovation takes pride in working with and supporting organizations doing amazing work in our community. We contribute clothing, toys and stationery to organisations that help the needy, as well as make donations. Here are some of the organisations we have supported in the past. This Enterprise Development Programme trains and empowers 200 previously disadvantaged women to start their own businesses. This school serves a student population from an often poverty-stricken and difficult background - with the goal of giving their students an opportunity to improve their lives. 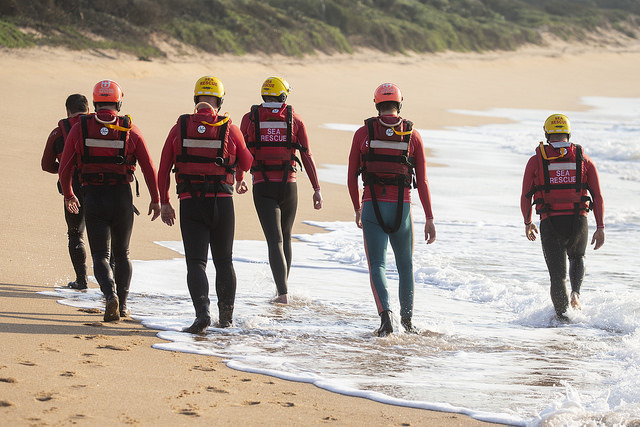 The National Sea Rescue Institute is a voluntary non-profit organisation focused on drowning prevention and keeping the South African coastline safe. 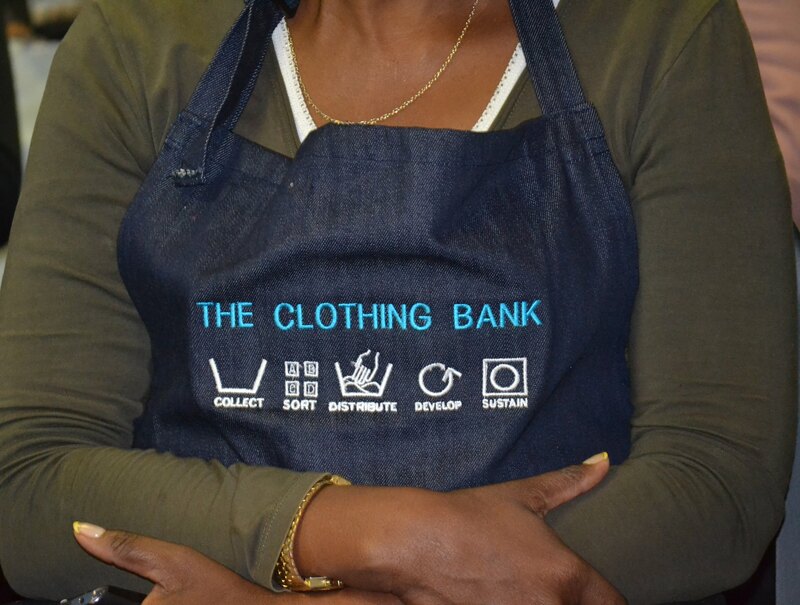 Our recyclable waste is collected by this eco-conscious company, who focus on providing employment to people from previously disadvantaged backgrounds. Marsh Memorial Homes provides a safe haven for 60 at-risk children, giving them holistic care with the hope of giving the children a chance at long-term recovery and reintegration.